Hot Picks! Makeably Customs Home | About Us | Opportunities | Sponsorships | Contact Us! Whether you’re buying a gift for yourself or someone special on your list, there’s no better way to do it that with a one-of-a-kind, custom handmade item – and thanks to Makeably, it’s easier than ever before to get what you want exactly the way you want it! The Makeably site allows you to connect with artisans from across the globe and work with them in a simple and effective way to get everything you want made by hand to fit your specific needs. If you’ve ever wished that one of a kind beanie, super cool phone cover, or pair of new kicks were just a little bit different or were made in your color, you can turn your wish into a reality on Makeably! 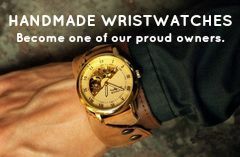 This week we’ve selected 10 amazing custom made items from the Makeably site to share with you. Each of these items is made by hand from talented artisans, and they work with you to ensure that each piece turns out just the way you want it. To learn more about each piece, just click on the image! 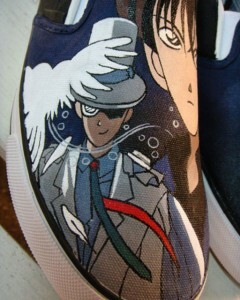 These kicks can be painted in any style, color, or theme. 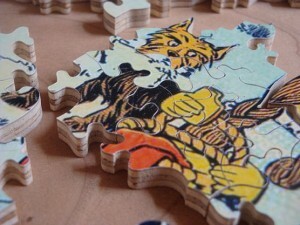 Pick any image to turn into a puzzle – an image of your favorite vintage car, a photo of your friends, or an original art print! 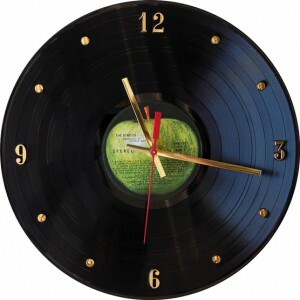 A wall clock made out of any record that has special meaning to you. 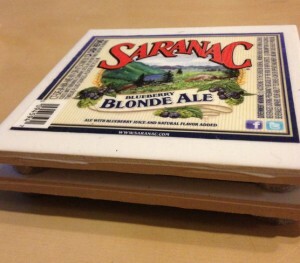 Commemorate your favorite beers with these custom coasters made specifically for you. 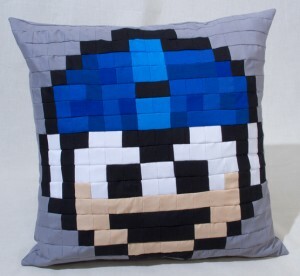 Get a custom pillow with your favorite game character to match all those game consoles in your living room. Any letter, any style! These 3D letters are great as bookends or simple & unique style pieces for any room. A great way to help any guy mark his territory! 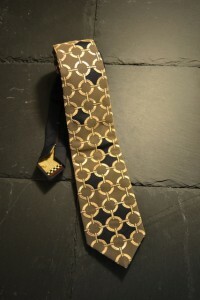 No more scouring endless racks of ties to find the perfect tie! 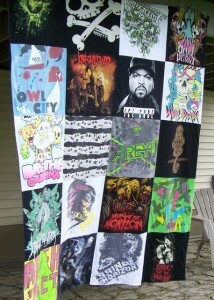 Choose any color, pattern, fabric, or adornments and make your own. 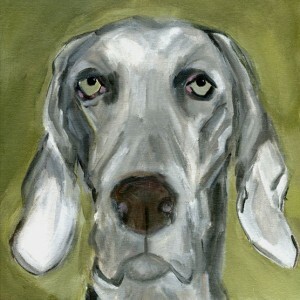 Something all pet lovers are sure to love, a custom portrait of his #1 wing man. 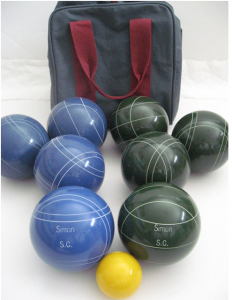 Stand out at your next game with custom bocce balls! Customize by any color, and even get an engraving to mark them as yours. If you haven’t checked out Makeably yet, use the link below to see what’s happening on this amazing site! We’re huge fans, and we’ll be spotlighting many works from Makeably artists in the coming months! Tagged Bocce Balls, Custom, Dog Portrait, Geek Pillow, Hand Painted Shoes, handmade, Handmade Coasters, Handmade Jigsaw Puzzle, Handmade Name Sign, Handmade Ties, Makeably, Memory Blanket, Record Clock. Bookmark the permalink.